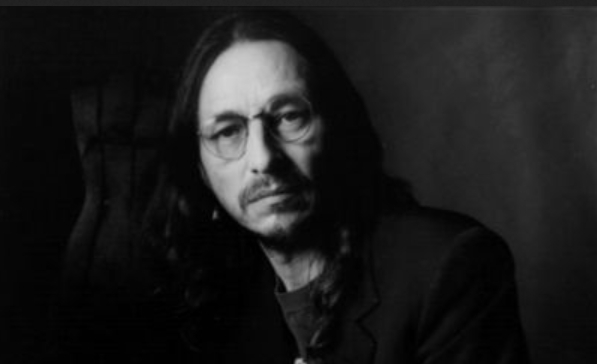 John Trudell, an American Indian poet, actor, spoken word artist and political activist passed away today, December 8, 2015, at his home, surrounded by his family and friends. He entered this dimensional reality on February 15, 1946 and now he has left this dimensional reality. John Trudell and his family ask for people to celebrate love and celebrate life. He asked that people pray and celebrate in their own way in their own communities. Responses to "Native American Poet John Trudell Walks On"
RIP! Prayers and condolences to the family! What did he die from? I will miss his guiding light. Mitakuye Oyasin. Warrior Bro. A-Ho. 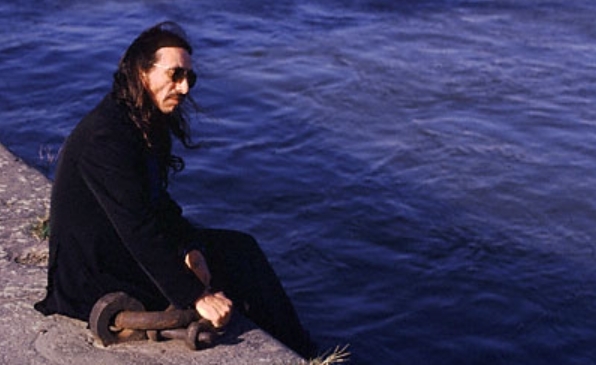 The first time that I heard John Trudell's words they resonated with me. They changed my life ever after. He was a true visionary.